A tool to provide the user with step by step instructions and guides on how to perform specialist grooming tasks to enhance the appearance of their horse or pony. Includes guides on how to produce quarter marks and sharks teeth, how to plait and how to apply make up to ensure presentation is top class for the competition arena. 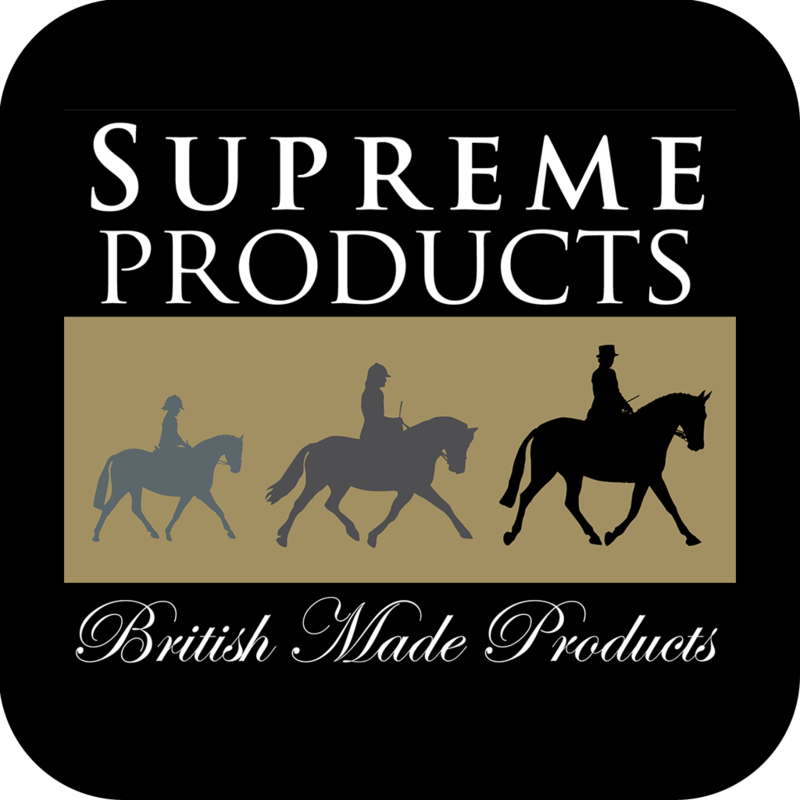 The app gives a comprehensive listing of all the products and accessories available from Supreme Products as well as the list of stockists across the UK and further afield where Supreme Products can be purchased. 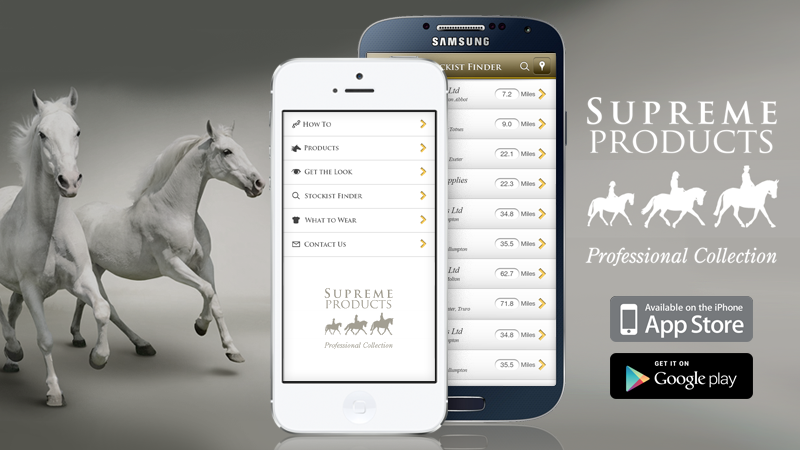 The app covers presentation tips for different disciplines – including showing, dressage and eventing.